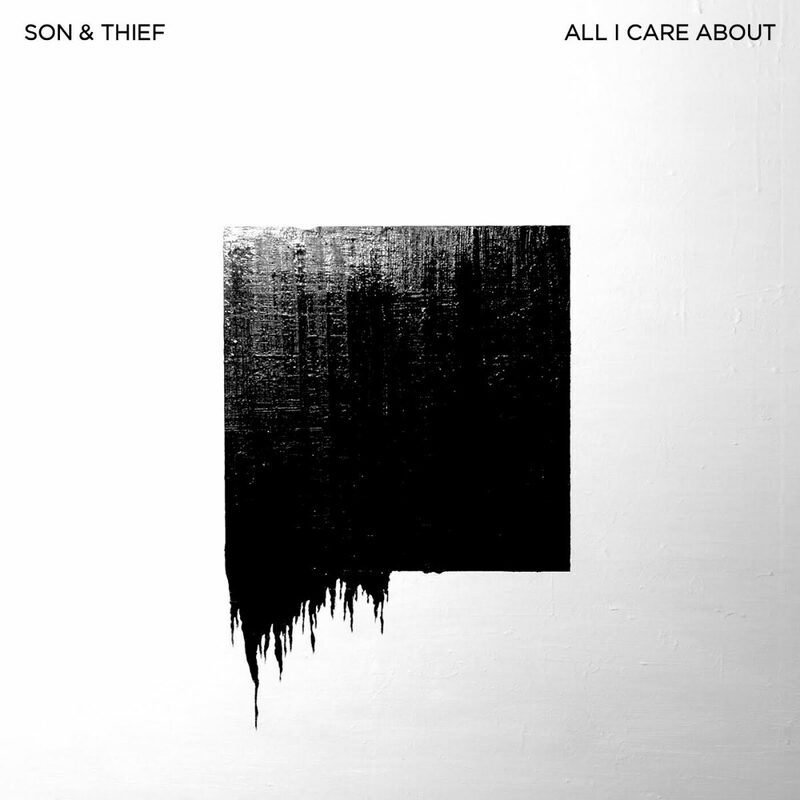 Son & Thief’s All I Care About is a timeless indie/alt-rock track that succeeds due to smart instrumentation, hooky vocals, and a polished production that allows all elements the proper chance to shine. The dialogue between the guitars/drums and the vocals pushes each side to a higher plateau. A dreamy environment awaits listeners on All I Care About. The progression of the guitars and punchiness of the drums take a few listens to properly suss out. One can easily enough enjoy All I Care About, but the song is particularly impressive considering that fans will continue to find new parts and pieces to the song even five or six spins in.